Coffee Buzz — The Art, Science, and Community of Coffee. A Round-Table Discussion with Local Experts. Coffee has always been this rather predictable dark beverage served upon waking or with a friend while we engaged in deep conversation. I never gave the making of coffee much thought except for finding a roast I like and a brewing method that worked for my taste and lifestyle. These two things have changed over the years—the only consistent being that I like it simple and on the stout side. I recently became more curious about specialty coffee, especially our local artisan scene. Posted on January 1, 2019 by Angela Madaras and filed under Food & Nutrition, Food Section, Issue 71, Local Businesses, Profile and tagged local businesses coffee roasters. When my business partners and I bought the property that Stone Coop Farm lives on in November of 2011, I knew we had to save it as farmland for future generations. Our farm is on 30 acres, but it is zoned residential. 1000 new homes in four new subdivisions are being built on both sides of us. I can hear the excavation equipment every day. A wastewater treatment plant is being built and the high-pressure sewer line will be connecting these subdivisions along our property line. Developers are approaching us to sell the farm, so that more homes can be built. The value of our land is increasing as residential lots, not as farmland. I know my mission is to save the farm, but that often feels like an insurmountable task, given what’s going on around me. Posted on January 1, 2019 by Joannée DeBruhl and filed under Farms, Food & Nutrition, Food Section, Homemaking, Issue 71, Local Businesses and tagged farms sustainable farming food and nutrition. I watched the man through the window stretch a length of dough arms width apart, bring the ends together, twist it, slap it on his work table, then repeat the process until the noodles were ready to be cooked. These noodles were about to be my dinner. Posted on January 1, 2019 by Crysta Coburn and filed under Columns, Food & Nutrition, Food Section, Issue 71, Local Businesses, Restaurant Reviews and tagged local restaurants restaurant reviews food food and nutrition. Do you ever think about the nutrients that are in the foods we eat? Are you getting adequate amounts? Are they benefiting you in a positive way? These are important questions when it comes to nutrition. To ensure that you are on the right path to living a long healthy life, I invite you to pay close attention to the next bite you take. Proper nourishment is essential for the healthy development and growth of children, as well. Let’s set a good example and teach our children what healthy really tastes like. Posted on January 1, 2019 by Rachel Lozon, CHC and filed under Columns, Food & Nutrition, Food Section, Health, Issue 71, Wellness and tagged food and nutrition nutrition. 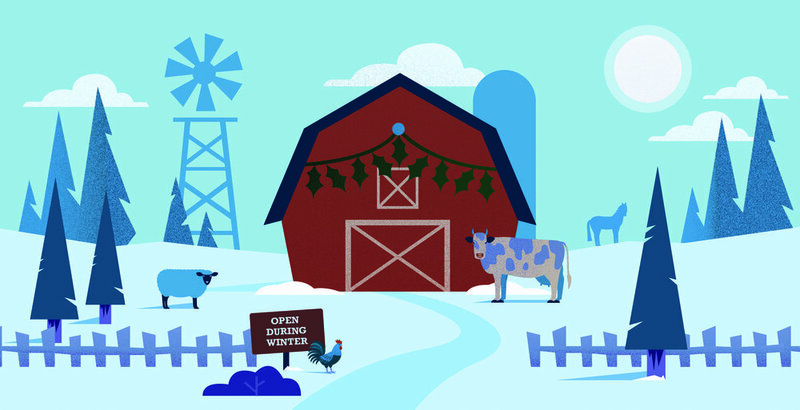 Support Your Local Farmers and Growers--Even in the Winter! Yes! 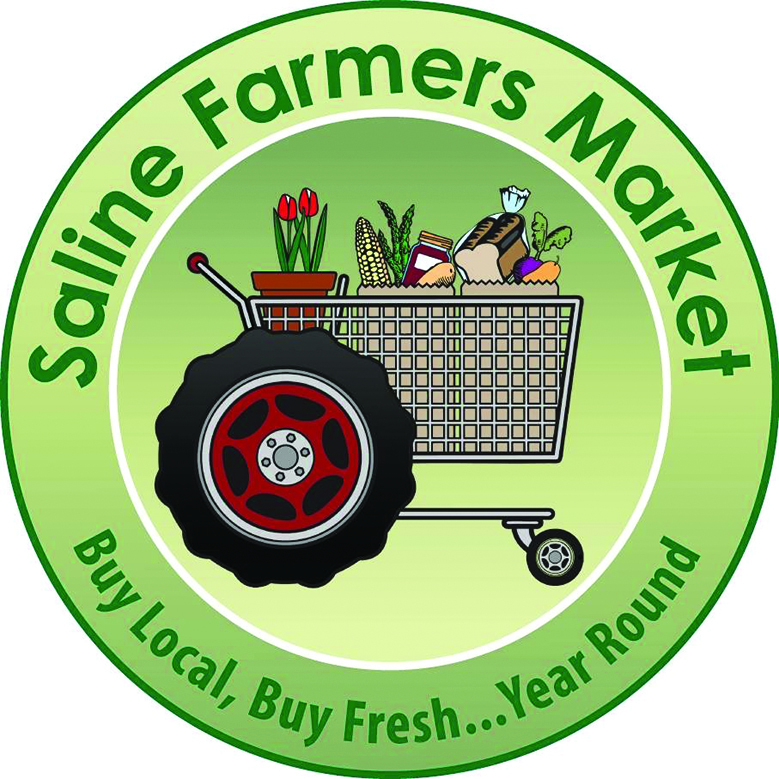 You can support our local farmers and growers even in the winter months. Most of us know that eating fresh food grown locally is better for both our bodies and our environment and like to support farmers during traditional growing and harvesting seasons. We also know that the average backyard farmer can’t grow produce in the snow. However, there are many local farmers who can grow all year long due to having hoop houses (greenhouses) that keep the air and soil warmer than what most Michiganders are experiencing in mid-January. BRRR! This technique of greenhouse growing allows the consumer to benefit from locally grown food even in the cold months. So what kind of produce can you expect at a winter farmer’s market? Potatoes, greens, sprouts, herbs, garlic, spinach, sprouts, lettuces, carrots, as well as pork, beef, lamb, chicken, and honey to start! By shopping at a local farmer’s market you will eat seasonally fresh and ripe produce. What could be better than that? They also sell storable foods such as winter squash, dried beans, grains, and dried herbs. Think of your grandma’s root cellar. Jams, jellies, canned goods, baked goodies, cheese and dairy products, pickles, and even jerky can be preserved along with sauerkraut and kimchi. Most markets also carry art, handmade crafts, furniture, jewelry, and body care products. What are you waiting for? Find a winter market near you! As a young mom and graduate student, this shopper, now in her mid-thirties, used Double Up Food Bucks during her last year in school—stretching her food dollars at the farmers markets for fresh, nutritious produce for her family. Today, she’s a social worker in the area and a Double Up volunteer who refers others with food needs to the program. 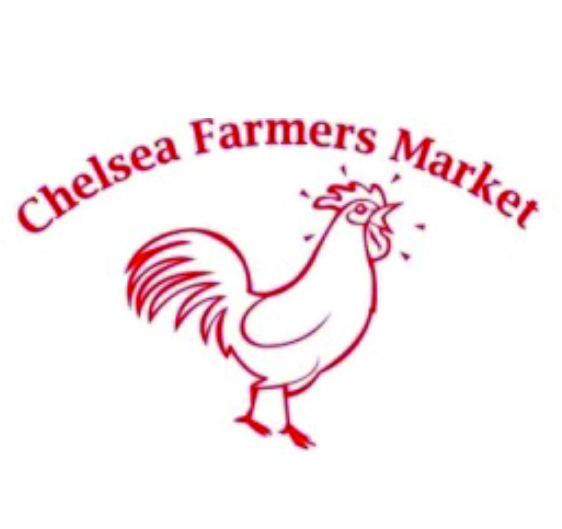 Posted on January 1, 2019 by J. L. and filed under Food & Nutrition, Farms, Food Section, Issue 71, Local and tagged farmers market farms winter markets food and nutrition. Silvio’s Organic Handmade Italian Food is one part homemade-funky and one part down-to-earth passion for eating right. The motto on his website says it best: “You can eat food, good food, bad food, fast food or you can have a genuine food experience.” Silvio beckons those who pursue the food experience and shares his joy of food by embracing the different eating needs we currently see in ourselves and around us. Posted on September 1, 2018 by Dawn Swartz and filed under Food & Nutrition, Food Section, Issue 70, Profile and tagged local restaurants gluten free pizza local businesses issue 70. 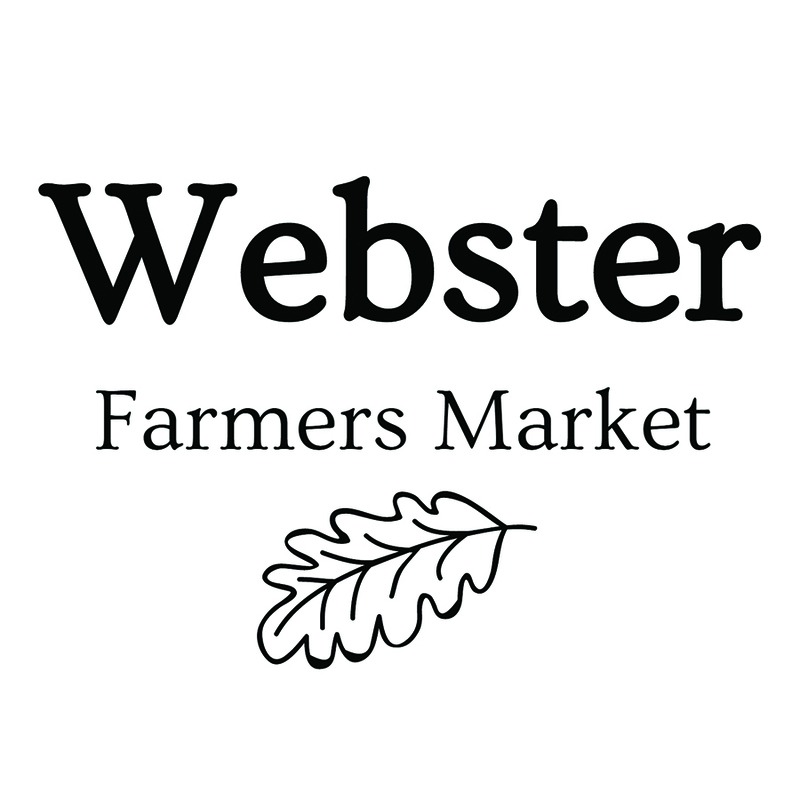 When my friends told me about a Sunday Winter Farmers Market, my husband and I jumped in the van and headed to Webster Township. It was a particularly cold day. Thankfully, aromatic hot coffee greeted us at the door. Violet Raterman, one of the market managers, helped us navigate the market for our first visit. The entire experience was moving for some reason, but I could not put my finger on it. I had to find out more about the people behind this market and the space in which it thrived. Posted on September 1, 2018 by Angela Madaras and filed under Farms, Food & Nutrition, Food Section, Health, Issue 70, Profile, Interviews and tagged farmers market nutrition health local produce Dexter issue 70 interview. Downtown Ypsilanti is becoming a vibrant place full of new life and new businesses. There are enough shops, cafes, parks, and restaurants to spend a pleasant day tooling around. One of the newest places to finish your day and enjoy a delicious meal and, if you choose, a beer or well-made cocktail is Dolores, a Mexican restaurant located on Washington Street at Michigan Avenue in the former Elbow Room building. Posted on September 1, 2018 by Crysta Coburn and filed under Food & Nutrition, Food Section, Issue 70, Restaurant Reviews and tagged Food local restaurants restaurant reviews great tastes in local food. What comes to mind when you hear the word “detox”? You might think drug or alcohol detox. Perhaps fasting or eating and drinking things like wheatgrass juice is what comes to mind. It may surprise you to learn that detoxing is none of those things. In fact, my interpretation will change your entire outlook on what a detox is. Posted on September 1, 2018 by Rachel Lozon, CHC and filed under Food & Nutrition, Food Section, Health, Issue 70 and tagged health detox nutrition issue 70. When I turned nineteen, a whole new world of food was opened up to me through the People’s Food Co-Op. Although my aunt and father had been members since the 1970s, and I was somewhat knowledgeable about natural food diets, I certainly did not know what the heck to do with a salty paste made of fermented soy beans, rice, or barley. I had enjoyed miso soup in Japanese restaurants, but that was not the best introduction, as it was thin and lacked vegetables and other ingredients we now use more abundantly, such as shiitake mushrooms, soba noodles, seaweed, lotus root, dried fish, and fermented vegetables. As western society’s knowledge of the world of natural foods has matured, thanks in part to the growing “foodie culture,” we have widened our awareness of whole food cooking and ingredients. Posted on September 1, 2018 by Angela Madaras and filed under Food & Nutrition, Food Section, Health, Issue 70, Wellness and tagged cooking healthy recipes miso cooking for health food and nutrition food issue 70. Posted on August 29, 2018 by Angela Madaras and filed under Winter 2017 Issue, Food Section, Food & Nutrition, Restaurant Reviews and tagged budget dining restaurants food local restaurants. I reflect on my experience with learning mindfulness cooking and eating practice during silent retreats at a Zen Buddhist Sangha in North Carolina. I examined the concept of gratitude when planting, harvesting, preparing and consuming food. Although these times were for deep contemplative study and complete silence, there was a common language spoken around the kitchen counter and table that I call reverence. Posted on March 21, 2018 by J. L. and filed under Food & Nutrition, Food Section, Homemade, Spirituality, Purpose, Wellness and tagged Fall 2016 Features Food nutrition spirituality. The space at 113 E. Liberty Street in Ann Arbor has been home to a few different restaurants over the past five years. It isn’t a big space, but the current resident, Spencer, makes excellent use of what they have, and I hope they stay with us. Posted on April 29, 2016 by Crysta Coburn and filed under Food & Nutrition, Food Section, Restaurant Reviews and tagged Summer 2016 Food restaurants restaurant reviews local restaurants great tastes in local food. Barrels line reflective colorful walls, and a scent of vinegar hangs in the air. Eccentric cut-outs collaged together create a welcoming and calm atmosphere. Tucked neatly in a corner of Ypsilanti is the warehouse that houses the successful kombucha beer company Unity Vibration and its Triple Goddess Tasting Room. Posted on April 30, 2015 by Chelsea Hohn and filed under Food Section. Brandi Lyons: I see you work in physics. Do you find yourself mentally integrating Vedanta and Ayurveda with a physics based view of the world? Kapila Castoldi: My field is particle physics, the search for the ultimate building blocks of matter. Posted on December 31, 2014 by Logynn Hailley and filed under Food Section and tagged Issue 59 Sidebar Ayurveda. Posted on December 31, 2014 by Logynn Hailley and filed under Food Section and tagged Issue 59 Food.